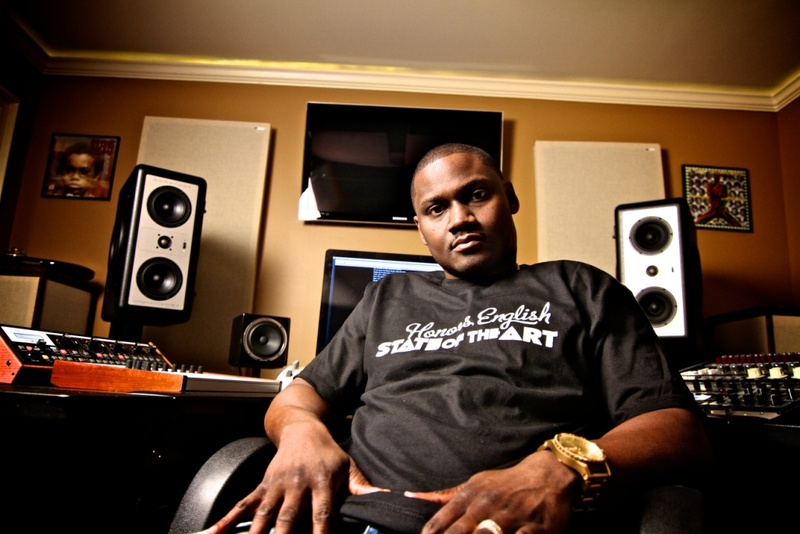 Khari Cain, better known by his stage name Needlz, is a multi-platinum, Grammy Award winning record producer, engineer and composer. His list of production credits includes a slew of industry heavyweights including Drake, Jermaine Dupri, 50 Cent, Lil Wayne, Fabolous, Swizz Beats, Redman, Ludacris, Young Buck, and Scarface to name a few. 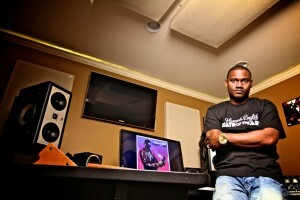 Needlz co-wrote and produced Bruno Mars’ Grammy-winning single “Just The Way You Are.” The song topped the charts in seven countries, and also earned Needlz a 2011 ASCAP Pop Award and a 2011 Billboard Award. We recently caught up with him to ask a few questions. GIK: You’ve had enormous success working with some of the biggest names in the industry from Lupe Fiasco to 50 Cent, Busta Rhymes, Jeezy and Bruno Mars. What are some highlights? Needlz: My favorite highlight so far is seeing the Bruno Mars “Just The Way You Are” single I produced on go #1 on 6 charts and winning a Grammy. Those type of records don’t come around often and I’m happy to have been a part of it. 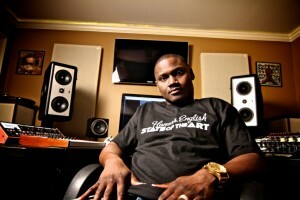 Needlz: I’m currently working on my production company’s first artist named Honors English. He’s a rapper from New Jersey that has something different to offer hip hop fans. GIK: You have your own production company, Dry Rain Entertainment. What is the most important part of the producing & recording process? Needlz: I think experimenting is the most important part. I’ve always made an effort to have my music stand out in one way or another. Experimenting with new styles, sounds, and recording techniques is the only way to achieve that. Lately I’ve really gotten in to mic’ing drum sets to incorporate something new in my sound. I can’t play a lick but I’m finding different ways to make my drum set sound different. 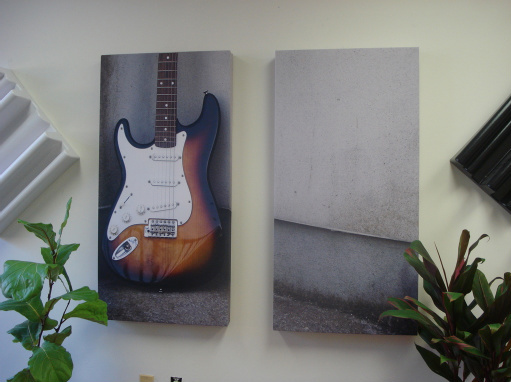 GIK: How has GIK Acoustics helped this process? Needlz: I’ve noticed a big difference in my mixes since I place the panels in my studio. We’ve been able to mix our records with more confidence knowing that they will translate well in other environments. This was a great investment for my studio. GIK: Anything you would like to say about the producing process in your own words? Needlz: Music is a powerful that can inspire and motivate people. Always make time to share your talents with others and it will come back around tenfold!